From now until Halloween, my wife and I are watching horror movies every night to get in the spooky mood. I love horror movies, so this is definitely my favorite time of year. Tonight, we watched the original Carrie movie from 1976 starring Sissy Spacek, John Travolta, and the dude from Greatest American Hero (among others). I’ve seen it on more than one occasion and I still like watching it, but this time around, I noticed a few things that just don’t jive these days. For starters, the opening girl’s changing room scene feels like a scene out of Porky’s. If you think about it, the actresses in that scene are all playing high school kids. Do you think a movie filmed these days would have a scene depicting a room full of naked high school kids? I don’t. 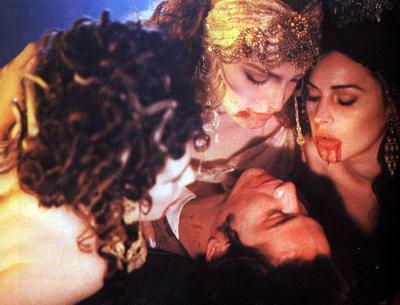 The clothing and the music also make this classic horror film feel pretty dated. So much so that all the scares and mayhem feel completely telegraphed with all the music cues. The whole time I watched the movie, I just kept swaying between thinking Carrie was a classic or just another dated flick. I guess that conflict is one of the reasons they’re remaking the movie…well, that and for another payday. I just hope some of the other horror flicks I plan on watching in the next week don’t conflict me this much. When it comes to October and the Halloween season, I go out of my way to scare myself. It’s all part of the fun, right? 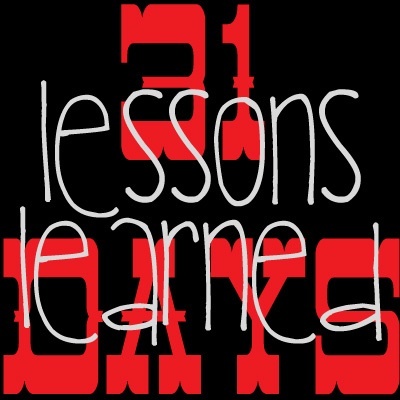 The one thing I won’t do though is Haunted Houses (more on that in a future post – nice tease, right?). I get most of my scares through movies or reading, which coincidentally are my two biggest passions in life (minus family of course). This Halloween season, I’m reading David Moody’s Autumn series to get my horror fix. 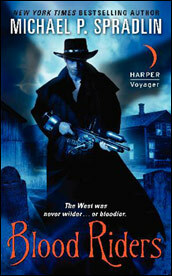 I’m on a zombie kick lately, and his books are excellent. Aside from everything he’s ever written, I offer up these five choice horror selections for you to enjoy this season. As a note, I did decide to only include books that were available as of today in my list. There’s some absolutely amazing horror novels coming up towards the end of the month that I would also recommend, but I didn’t want you to get pissed that the books I recommended weren’t available. Click Read More to see my picks for this season! 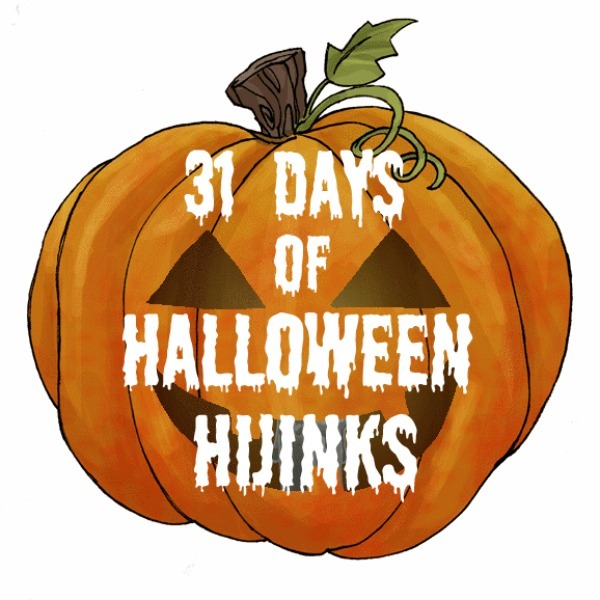 Since the theme of my 31 Day Challenge involves all things Halloween, I thought it was important to start things out with why I’m so obsessed with the season and all things horror. From my experience, everyone who loves the genre and time of year as much as me usually has a pretty good story as to why. Sometimes it’s just an intense love for free candy (who could blame them), but most of the time I really think it has to do with something more. For me, my love for Halloween started with getting dressed up and getting free candy, but it really evolved around the time I was nine or ten years old. That was the first time I ever read a book written by Stephen King. To this day, I always thought I read my first King novel in second grade, but while I was prepping this blog, I did the math and it appears I was actually in fourth grade. Oops. I was always a voracious reader (which explains my passion for books and writing I suppose). I was at a higher reading level than most folks in my class, so my teachers allowed me to seek out books meant for older readers. 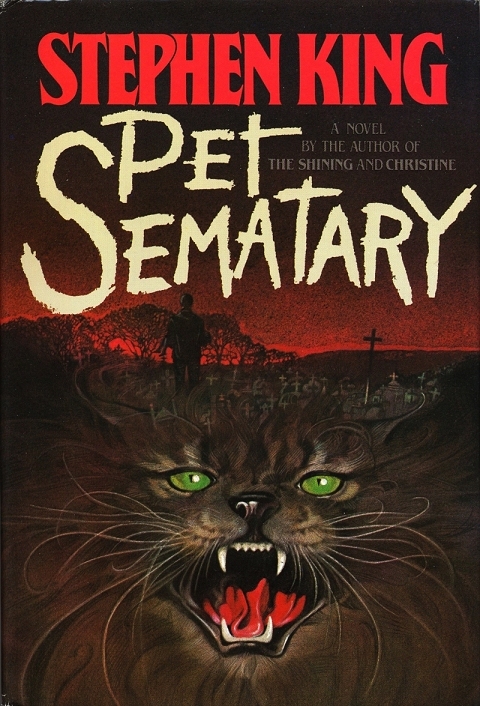 I’m not sure what it was about Pet Sematary that drew me to it, but as soon as I cracked the spine and read the first few sentences, I was hooked. King’s writing had this power over me. Not only was I reading a book with swear words, but it was legitimately scary. In one scene, I was introduced to a dead runner named Victor Pascow who talks to Dr. Louis Creed about the dangers of the Pet Sematary built behind their new house in Ludlow, Maine. When the Creed family’s cat Church (short for Winston Churchill) gets hit by a car, Louis and his neighbor Jud, take Church to a burial ground just beyond the Pet Sematary. The next day Church comes back, but something isn’t quite right. The real horror in the book starts to appear as Creed’s son is run over by a truck on the busy road their house is built next to. Overcome with grief, Louis makes a fateful decision to bury Gage in the burial ground. After finising Pet Sematary, I needed more King books. I went on to devour as much as I could from King. I found a kind of book I loved reading. Through my initial exposure, I also needed to branch out to other horror authors. I was hooked. Since I was reading so many adult novels, I thought I was a pretty mature kid. That was my main argument to my parents when I finally talked them into letting me watch the Pet Sematary movie when it came out on VHS tape. I checked it out from the video store, but my parents recommended I hold off and wait to watch the movie until they get home from grocery shopping. My mom made a comment that she didn’t want me to get scared watching it alone. That was all I needed to hear though – It was officially a challenge. I read the book. I knew what to expect. I wouldn’t get scared. I got through about half of the movie (I made it to seeing the sister with spinal meningitis and Victor Pascow) until I started to feel pretty uncomfortable. The sounds outside were amplified. My nerves were tight. I wasn’t comfortable. I turned on all the lights in the house and locked all the doors. It didn’t help. I just couldn’t be in the house. It didn’t help that I had a grey cat that looked slightly like the cat they used for Church in the movie. I ended up turning the movie off, leashing up my dog Coach, and walking him up and down the road to our mailbox until my parents came home. After that, I was able to finish the movie with ease. 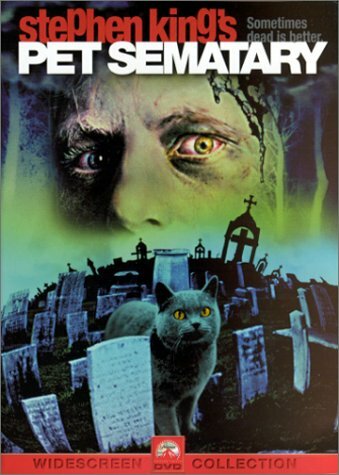 Speaking of the movie, I was in Best Buy the other day with my daughter (who is about Gage’s age right now) and I saw a copy of the Pet Sematary flick on DVD for five bucks. Since Pet Sematary is my favorite book (honestly, to this day…), I just had to pick up the movie. I plan on watching it soon to see if it holds up. I’m sad to find out they’re looking to remake it, but that’s Hollywood these days. So, blame Stephen King for my love of horror, spooks, scares, and Halloween. What is it about the season that you like so much?